North Georgia Jiu-Jitsu Training Camp! Eddie Bravo Black Belt Derek Stewart will be teaching a 20 Day Training Camp! A 10th Planet Jiu-Jitsu Intensive training camp in the mountains! Can't be missed. Come join us for the fun. We will dive right into the worlds best no-gi jiu-jitsu system covering the core paths, concepts, and principles of this highly effective submission grappling art. Learn the latest leg lock set ups, rubber guard, lock down, the twister, and much more. 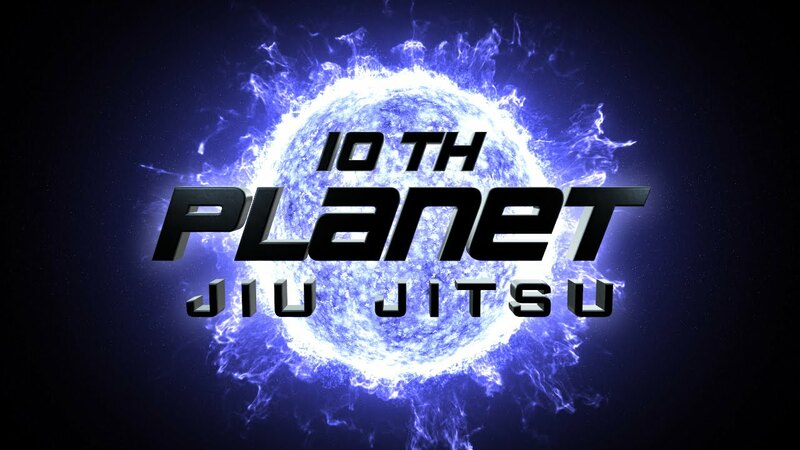 10th Planet Jiu-Jitsu Intensive Training!!! 10th Planet Jiu-Jitsu is the worlds fastest growing jiu-jitsu system being utilized by the worlds top jiu-jitsu stars and UFC Fighters of the Day. The mastermind to this entire system and world wide community is my instructor, the Legendary Eddie Bravo. I am so incredibly proud to have earned my black belt under this man who has shaped my jiu-jitsu into what it is today. I'm Extremely happy to be able to share my experience gained over 25 years of training. This incredible no-gi jiujitsu system focuses on submission finishing skill. The ability to finish the fight by sustaining the least damage as possible utilizing various close quarter combat principles often said to be the Jeet Kune Do of Jiu-jitsu our style is ever evolving and cutting edge. During this Camp i will be taking everyone through a tour of the system. Touching on various competition proven paths and sequences as well as the 10th Planet Warm Ups. Learn our unique positions such as Lockdown (half guard), Monkey Mount, Rubber Guard, Leg Locks, the Twister and so much more. This camp is open to practitioners of all skill levels! No Experience is required. No Politics No Egos. Students from all schools and Affiliations happily welcome.